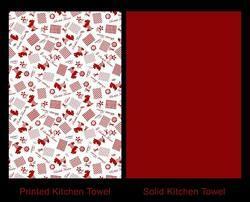 Poly pack per SETwith a zipper to ensure easy usability. 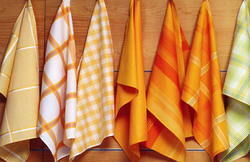 With the help of our professionals, we are affianced in offering a wide range of Kitchen Towel. 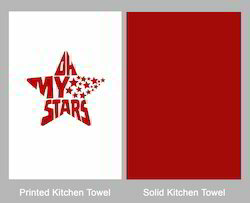 Made from 100% cotton, this towel is ideal to dry everyday crockery, pots, pans and other kitchen essentials. 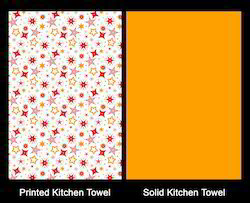 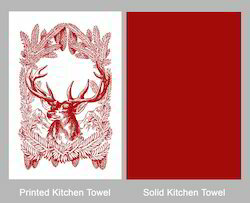 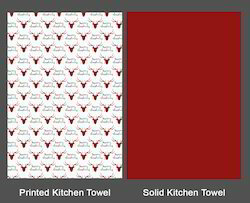 This towel is available in different sizes, designs and patterns as per the requirements of clients. 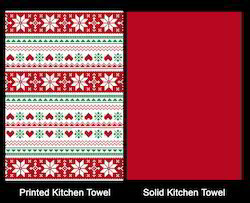 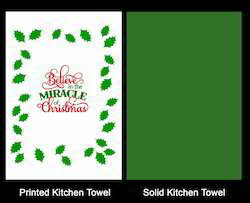 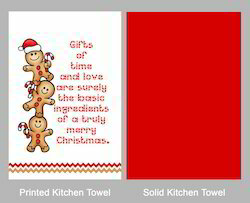 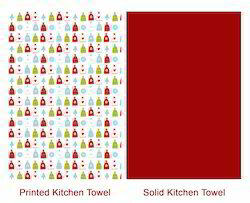 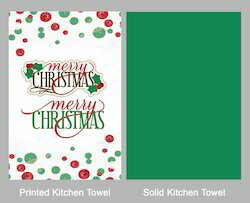 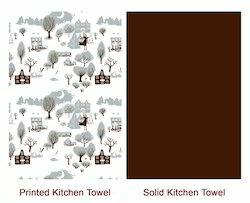 Further, we offer this kitchen towel at the most affordable price to the clients. 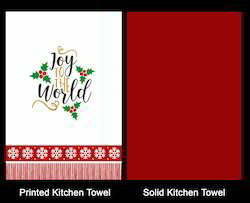 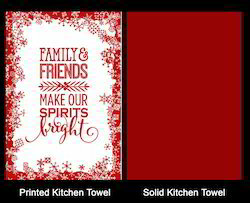 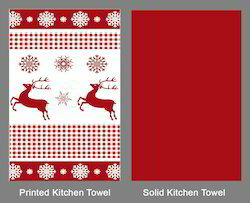 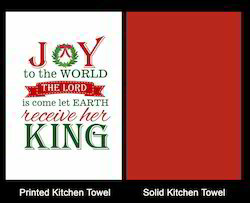 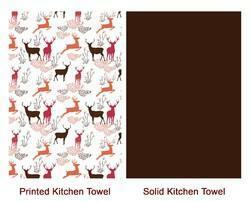 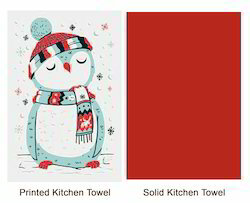 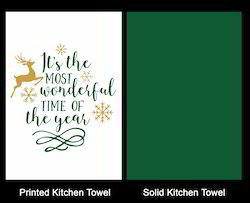 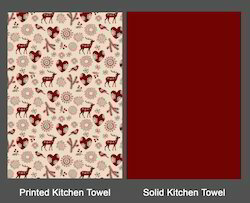 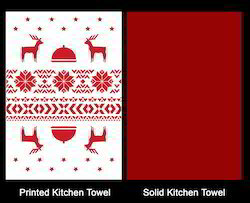 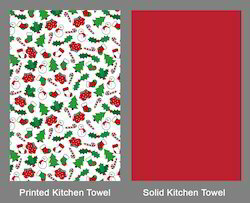 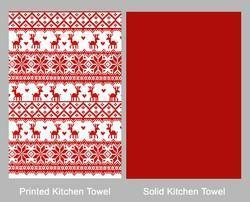 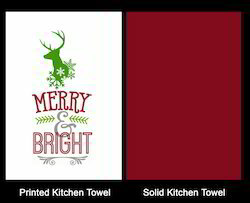 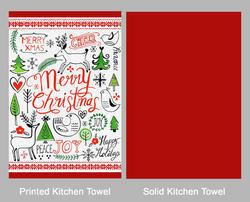 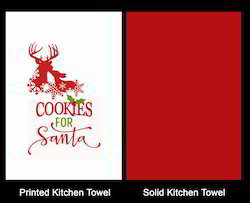 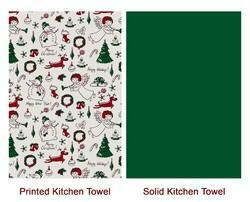 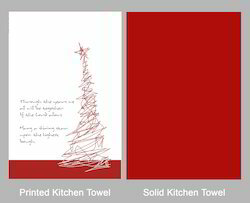 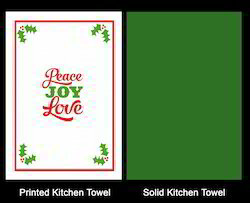 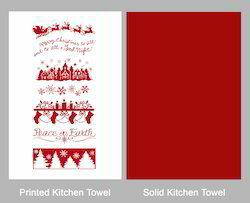 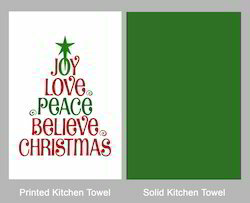 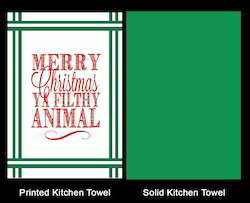 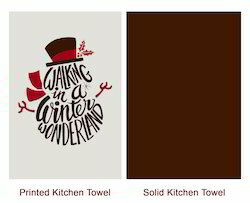 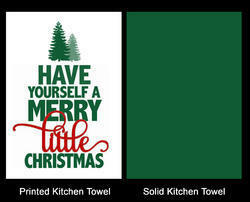 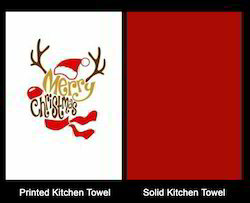 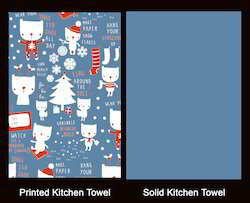 Looking for Kitchen Towel Set ?